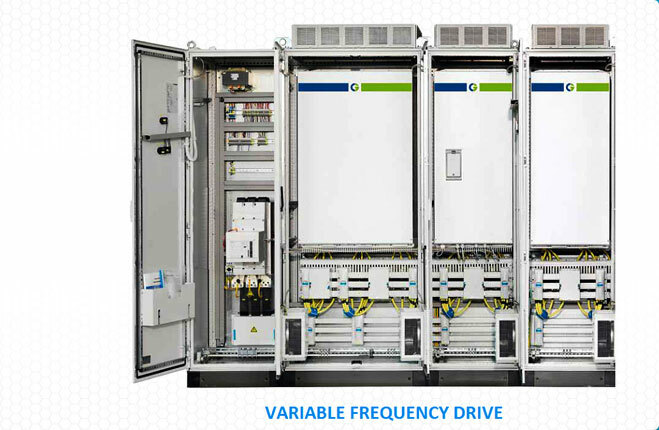 a hybrid loop and logic controller for stand alone or partitioned unit processes. a superior PID loop controller with standard auto-tuning, fuzzy logic and advanced operability. 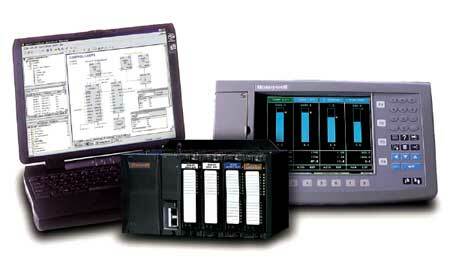 a setpoint programmer controller with integrated logic. a sequence controller with time and/or event driven sequence execution. 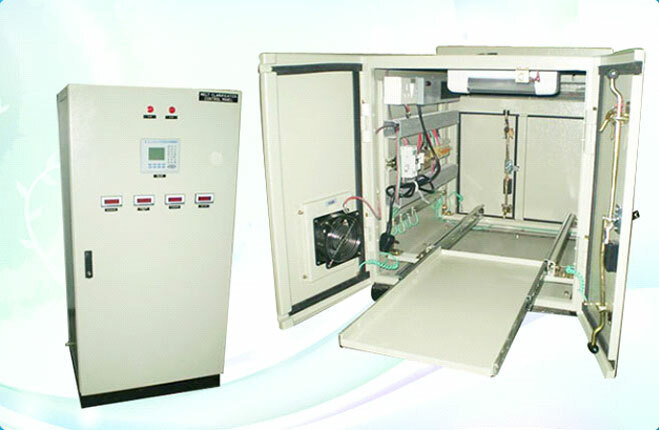 a flexible data acquisition unit capable of intelligent alarming. a robust logic controller with typical scan rates of ~25ms. a connectable controller with standard Ethernet communications. 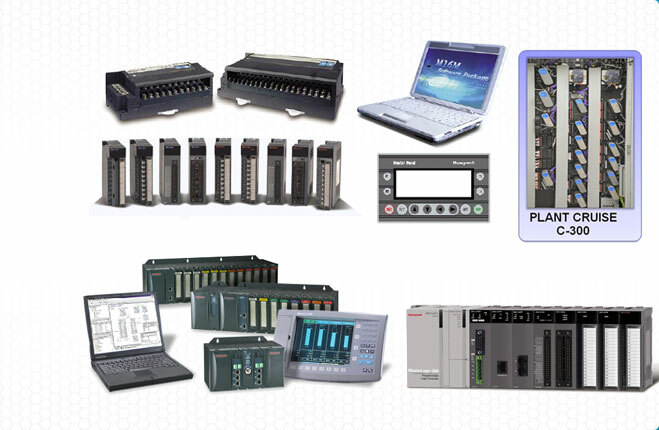 an expandable controller with expansion I/O racks and peer to peer communications. a current technology product with intuitive WindowÂ® based software tools. 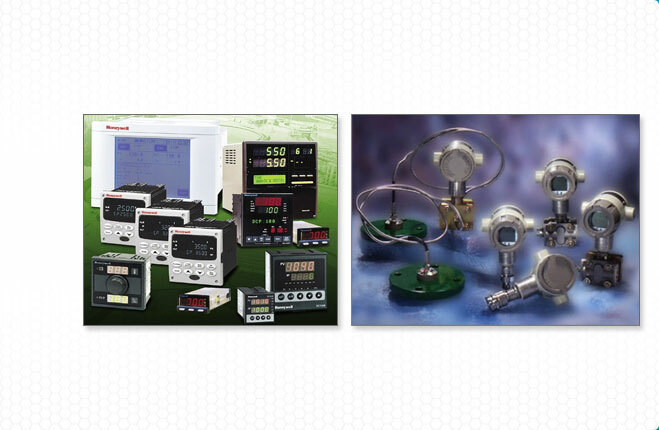 a totally new hardware platform from Honeywell Industrial Process Controls (IPC) for controlling unit processes. 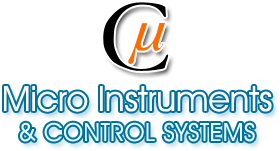 a no-compromise controller for unit processes providing fully integrated regulatory and logic control functions.